When you are designing a shoring system near Washington, D.C., you will have a variety of shoring types to choose from. Among the most common types of shoring systems are double T and the three post vertical. 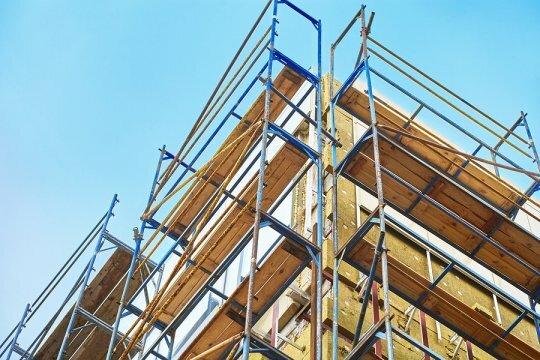 Your shoring will be used to provide strength and stability to a building that is not able to stand on its own. For a closer look at some of the different shoring systems, be sure to check out this video from Mike Donahue. If you are in need of help with your scaffold shoring project , do not hesitate to contact Scaffold Resource. 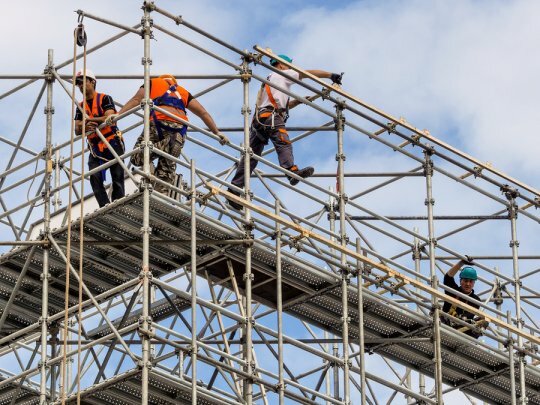 Our scaffold company offers top quality shoring services, and we will help you with your next construction or renovation project. To schedule a consultation today, call us today at (301) 924-7223.